In yet another blow to a team that sits in 31st place with a 5-10-1 record, the LA Kings announced on Monday that Jack Campbell suffered a meniscus tear that will require surgery and is expected to miss four-to-six weeks. The injury, per a team press release, took place during the game against Calgary on Saturday night. 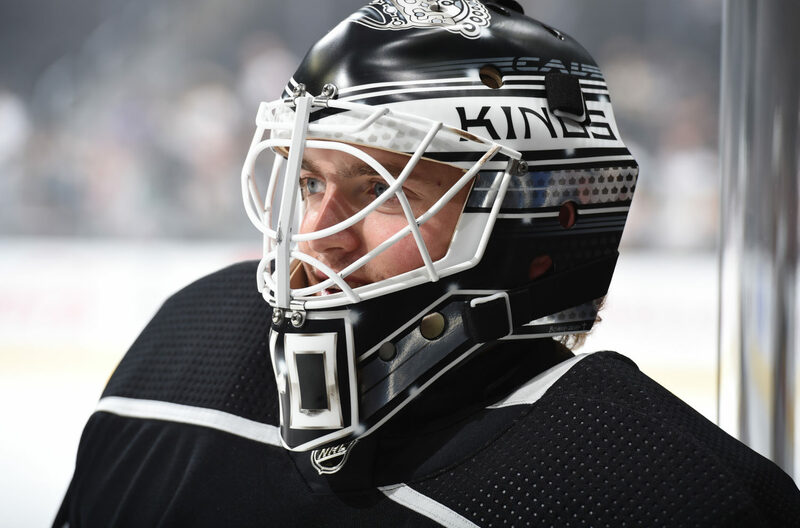 Los Angeles’ number one goaltender, Jonathan Quick, is also sidelined with a meniscus tear that required surgery at the end of October and is two weeks into his own four-to-six-week timeline. The Kings recalled right-catching goalie Cal Petersen from AHL-Ontario on Monday. 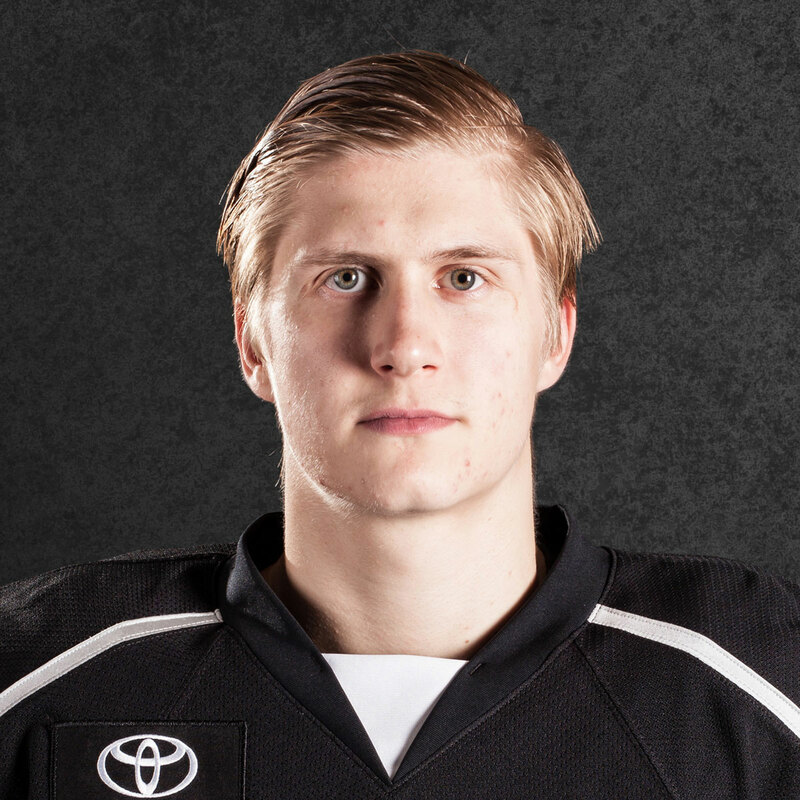 Petersen is 2-3-1 with a 4.29 goals-against average and an .881 save percentage but has played better than the numbers suggest for a Reign team that has been operating with a young blue line and yields a 30th-ranked 36.5 shots against per game. Signed to a free agent contract on July 1, 2017, after he opted not to sign with the Buffalo Sabres, who had originally selected him in the fifth round in 2013, the 24-year-old former Notre Dame star is the club’s top goaltending prospect and was an AHL mid-season All-Star last season. 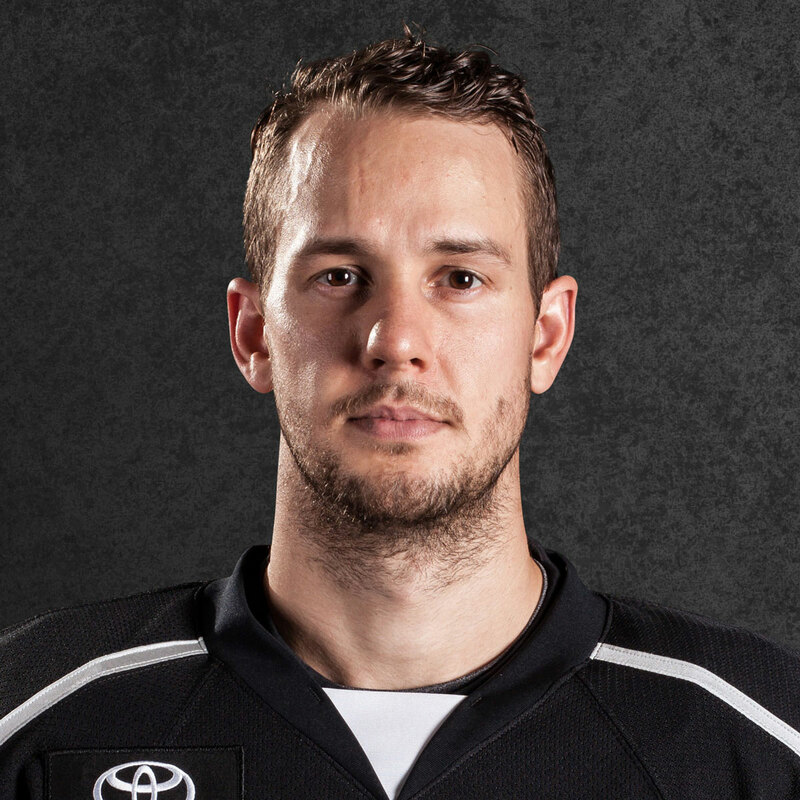 Los Angeles also assigned Matt Luff to AHL-Ontario on Sunday. The forward registered seven shots in Ontario’s 4-1 win over Stockton. As of right now, the Reign have not made any additional goaltending moves. Goaltender Cole Kehler, who has gotten into one game with ECHL-Manchester, is sidelined at the moment with an undisclosed injury and is not expected to be recalled to the AHL. 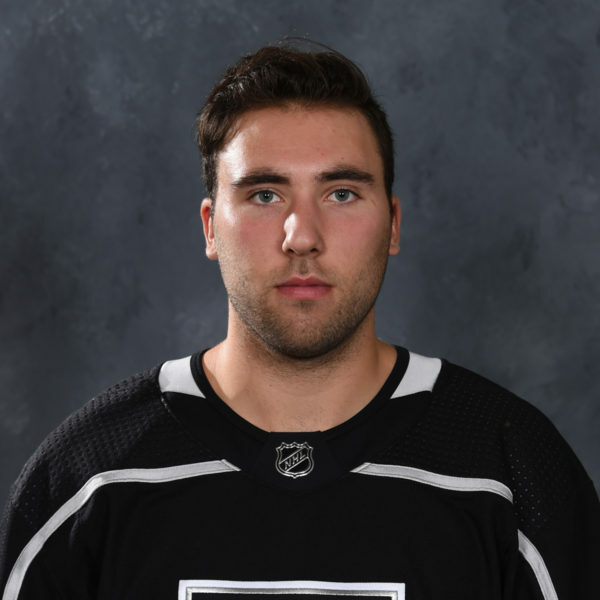 Former Ferris State and Canisius goalie Charles Williams, who is not signed to an NHL contract, was recalled from ECHL-Manchester and stopped 37 of 38 shots to earn first star honors in the Reign’s win on Sunday. Because 19-year-old goaltending prospect Matt Villalta was cut with a linesman’s skate prior to a game in Sault Ste. Marie two weeks ago, four of the six signed goaltenders in the organization – Villalta, Kehler, Quick and Campbell – are currently injured. Peter Budaj and Campbell were the two goalies on the ice at Los Angeles’ practice at Toyota Sports Center Monday morning. Budaj stopped 10 of 11 shots to spell Campbell during a loss at Ottawa on October 13. 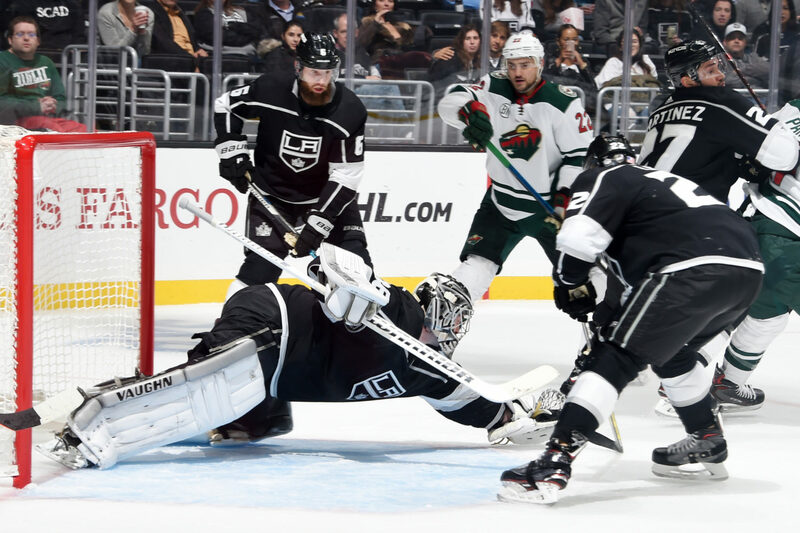 He has 54 games to his name with Los Angeles as part of his 13-year career, having gone 28-20-3 with seven shutouts, a 2.15 goals-against average and a .915 save percentage. Yeah, and keeping his game, because you can lose your game when you’re getting lit up. That’s what I try to focus on with him. I said, ‘you actually looked good,’ and you’re improving. It’s not showing to the average person, but I said, ‘you’re doing a really great job, and he’s improved his strength and his skating and his reads and all that kind of stuff. It’s just not showing in the numbers. Yeah, and when stuff like this happens, it can be quite a bit of a shakeup in your head. Like, ‘oh, I’ve got to go up’ and this and that. Of all the goalies I’ve had, he’s definitely got one of the strongest mental mindsets. I’ve always said that about him. … What makes Cal special is his mental makeup. Being put into this quick scenario where he’s got to jump in, he’ll probably play. He’ll get games. 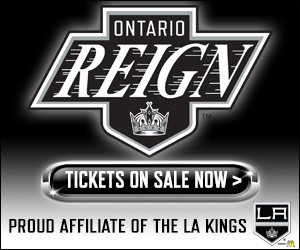 The Los Angeles Kings have recalled goaltender Cal Petersen from the Ontario Reign of the American Hockey League (AHL), Kings Vice President and General Manager Rob Blake announced this morning. 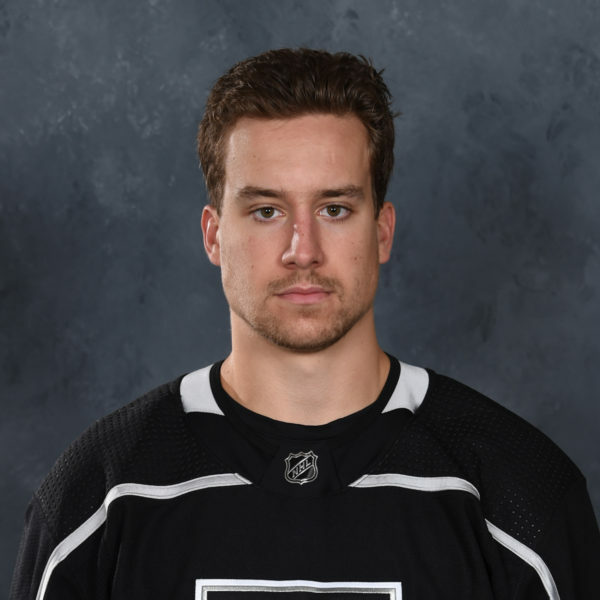 Petersen, 24, has played in 10 games with the Reign this season, his second season with the club after signing with the Kings in 2017 as a free agent. He has a 2-3-1 record, a 4.29 goals-against-average and a .881 save percentage. Last season, his first as a pro following his collegiate career at Notre Dame, he played in 41 contests and registered 23 wins. Among AHL rookies he ranked first in wins, fourth in goals-against-average, fifth in save percentage, tied for first in shutouts (tied for seventh overall) and second in minutes played (2,330). He also appeared in four postseason games with the Reign. Petersen, who has not played in the NHL, will wear No. 40 with the Kings. He is a 6-1, 185-pound native of Waterloo, Iowa.